Congratulations to newly inducted Phi Alpha Theta members. 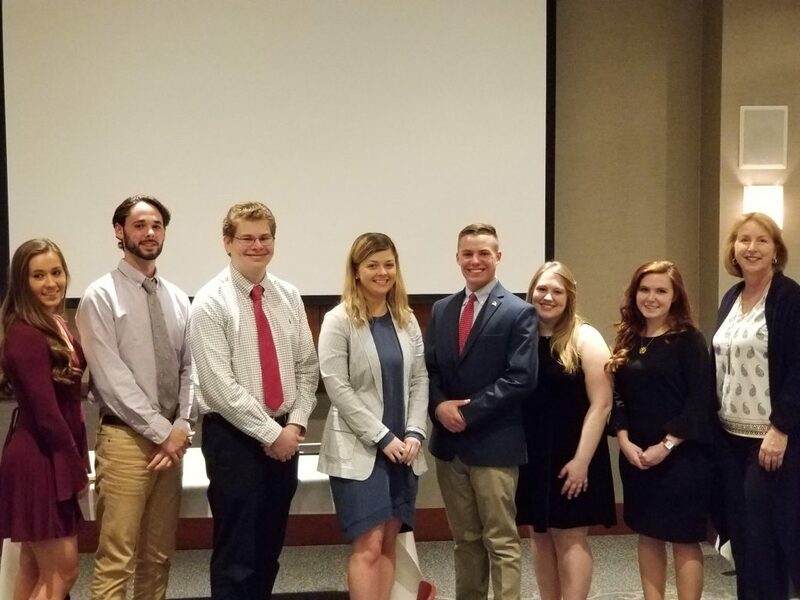 The Phi Alpha Theta Induction Ceremony was held on April 16th, 2018. Listed below are newly inducted members for 2018.